Snow Safety Tips: They Matter and They Can Save Lives! This past week a patroller with Squaw Ski Patrol had a fatal accident during avalanche control activities. We are deeply saddened by this incident. 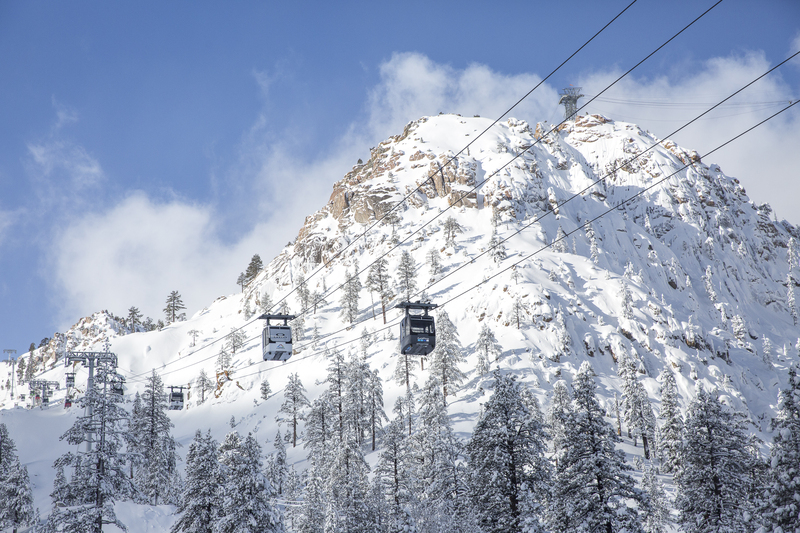 Our thoughts go out to the family and loved ones of Joe Zuiches, and the Squaw Valley Ski Patrol: women and men who risk their own lives to ensure the safety of all guests. Zuiches was an integral part of our mountain community, and we will continue to rally around his family in this time of need. 24 feet of snow in just a few weeks means it’s imperative more than ever to be safe while out riding. These tips can help to save lives, so take note if you’re new to the sport or have been skiing/riding for decades. If you want to learn more about avalanche safety, backcountry safety, or general tips on what do to in conditions like we’ve had (huge, wet storms!) check out Sierra Avalanche Center, which has various classes around the area, or this one geared specifically toward women: SAFE AS Clinic. 1. If you are unsure of your ability in deep snow, stay on groomed runs; do not go into the trees. 2. Always ski and ride with a partner. 3. Always stay in visual contact so that your partner(s) can see you if you fall. 4. Stay close enough to either pull or dig out a partner should they fall in deep snow. If you have any question about what “close enough” to assist someone in a tree well is, hold your breath while you are reading this. The amount of time before you need air may be how much time your partner has to pull or dig you out of danger. 5. Remember, if you lose visual contact with your partner you could lose your friend. It is important to know that most people who have died in deep snow or tree well accidents had been skiing or riding with “partners” at the time of their accident. Unfortunately, none of these partners were in visual contact so they were not able to be of help in a timely manner. Always use good judgment, ski with a partner, maintain visual contact and have a safe and fun day on the mountain! It’s the end of a BIG week of precipitation in the Truckee-Tahoe area, but wait — we’re still in the thick of it all. Let’s recap how 2017 went off with a bang! In the last seven days at Squaw, 94 inches of glorious snow fell, producing fun powder skiing/riding reminiscent of the late 90’s … well, for those who could partake mid-week. We were sold out, and we saw how much fun you had on the slopes. Keep in mind, prior to this crazy storm we had a very white Christmas as Mother Nature dumped a few feet of snow as well. We left 2016 with a good base to build on for the season, and then we got hammered again! Immediately following this week’s ‘Sierra Cement’ (Tahoe’s typically heavy, wet snow) was an atmospheric river the area hasn’t seen in over a decade, a warm wet front that’s pummeled the area and caused area flooding in Truckee, especially in Southwest Reno as the Truckee River overflows. 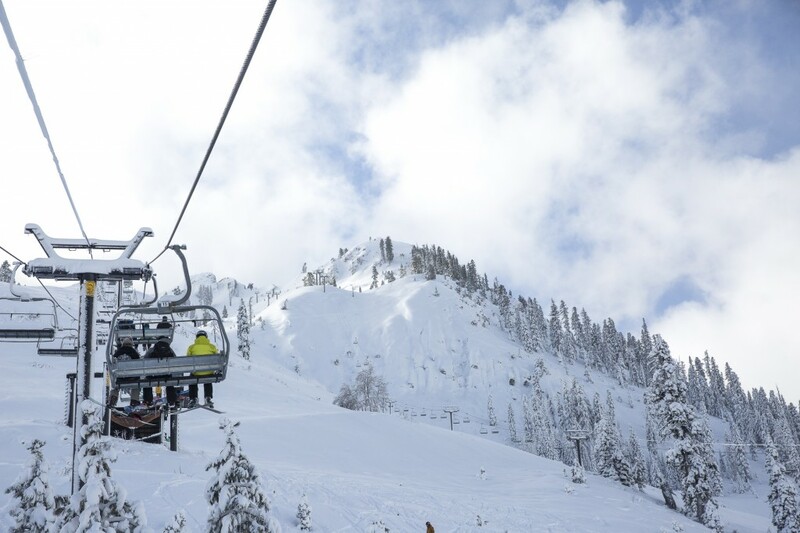 With snow levels over 8,000 feet Squaw Valley acquired 11 inches on Saturday evening (January 7), but with avalanche and flooding danger at an all-time high, Tahoe ski resorts closed on Sunday January 8 for safety concerns. 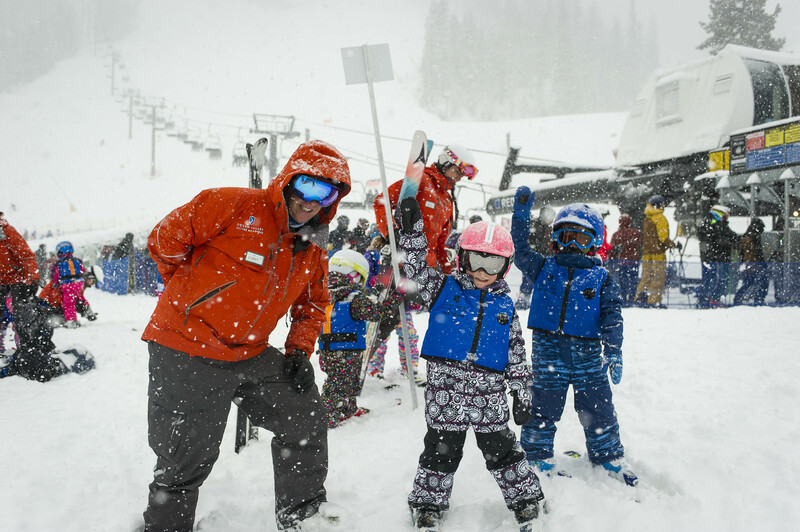 Local ski resorts have a lot of work ahead as tonight’s warm storm grows colder, and the mountains will see approximately another 6-12 inches; and with the impending storm Tuesday through Thursday another 3-4 feet of snow is expected by Friday. 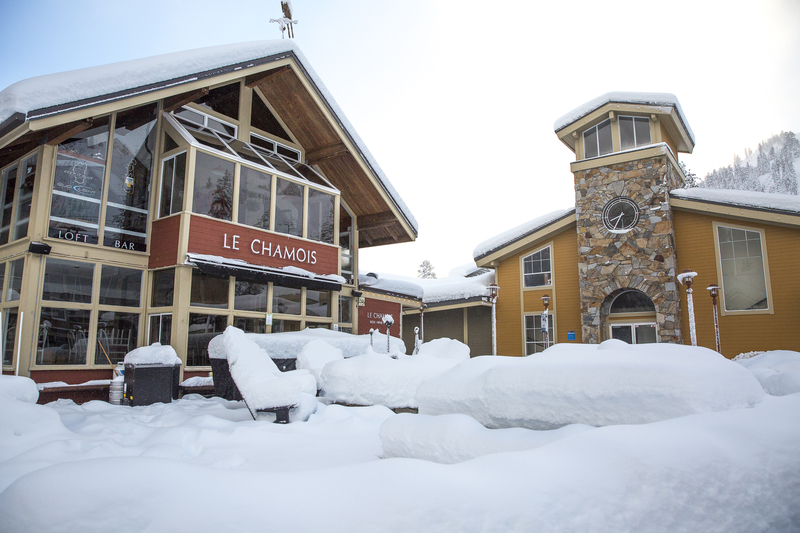 Looks like Squaw Valley Operations, Avalanche and Ski Patrol will work overtime this week. Make sure you show them some love! 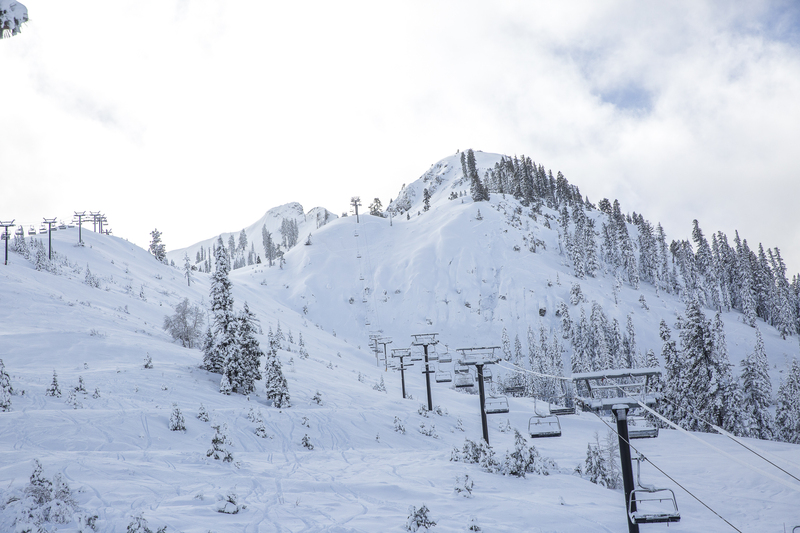 With National Weather Service flood warnings still in effect, Squaw Valley and Alpine Meadows are closed for operations on January 9, 2016. Stay tuned for operation updates into Tuesday and Wednesday. 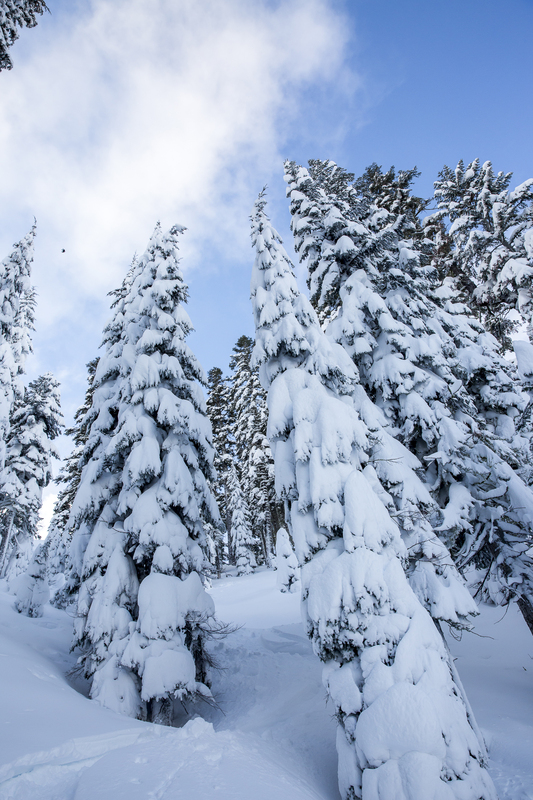 In the meantime, enjoy some shots of the beautiful winter wonderland captured by Squaw PR before the rains came … hang on tight, gang. To stay abreast of the local forecast we recommend tuning in with Brian Alegretto at Open Snow. If you’d like to book a room for next weekend, check to our availability (openings do happen sometimes when we’re sold out!) and our best rates with the Manager’s Special: squawvalleylodge.com. Happy skiing (hopefully in a few days, who knows when — when we get the green light for safe conditions)!